You work hard on your farm. to work hard for you. 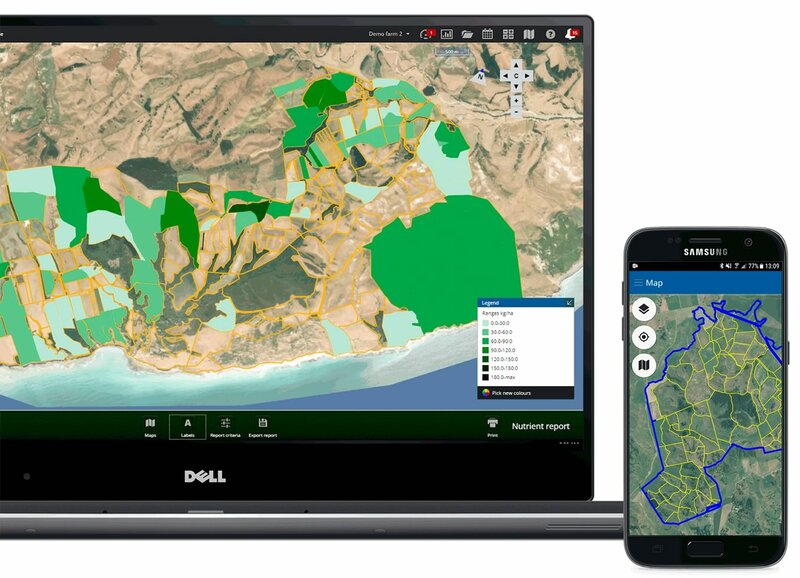 Map-based farm recording software that brings all your farm information together in one place to help you run a more productive, profitable and sustainable farming operation day to day, season to season and generation to generation. 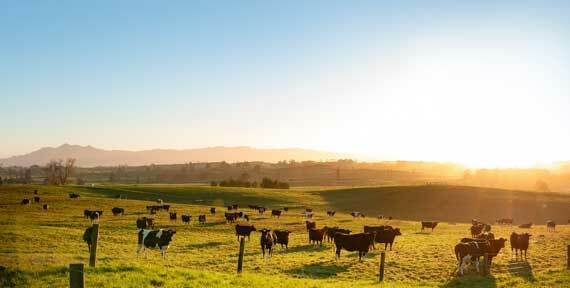 What cows eat today affects how much milk they produce tomorrow. By using FarmIQ to record information about your land, animals, feed, and people you can start to understand the relationship between your farm inputs and outputs and increase production within the environmental and biological limits of your land. Livestock is often a labour of love, but it can be so much more. 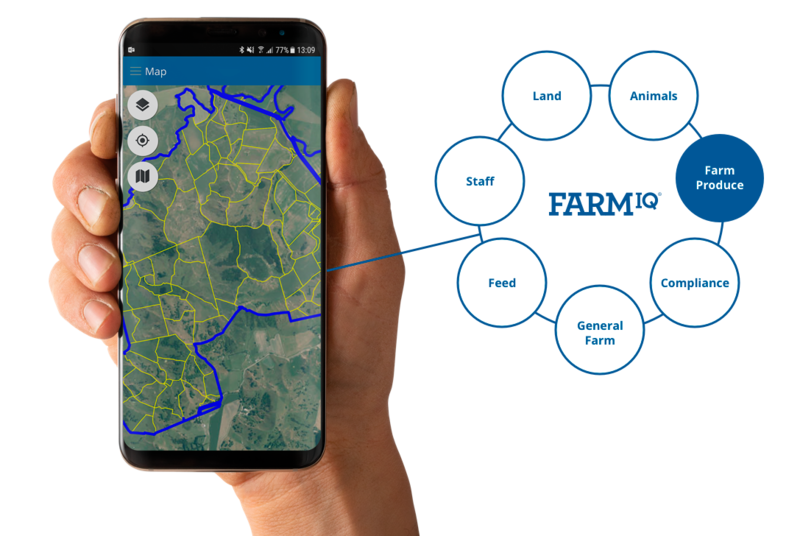 By using FarmIQ to record information about your land, animals, feed and people you can increase production value and look after your land for future generations. Let us show you how. Improving farm productivity is a process. FarmIQ supports you every step of the way. Use FarmIQ to develop and manage daily, weekly or seasonal plans for every aspect of the farm from maintenance to calving. Use FarmIQ to share and manage plans and tasks with staff, rural pros, vets, accountants and anyone else that needs to know what's going on. Use the mobile app to record what's happening, when it's happening and put an end to the farm notebook once and for all. Use FarmIQ run reports, monitor progress, evaluate performance and keep track of everything on farm. Use FarmIQ to simplify compliance. With good recording, FarmIQ can help take care of your FEP, FAP, H&S and inventory reporting problems. 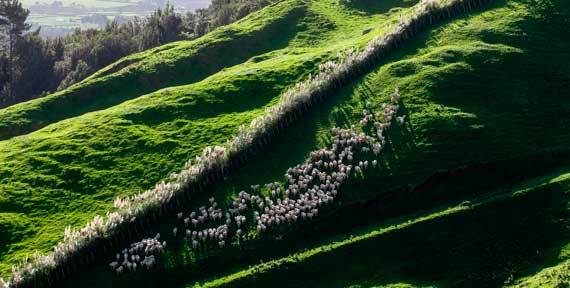 Review performance against plans and use historical data to inform future decisions. "We know 100 percent where the calves have been and what other stock has been around them. How many farmers can say that?"